With the release of the new iPhone SE, HEX, has announced versions of their popular Solo, Icon, and Focus cases and wallets that are compatible with the device. 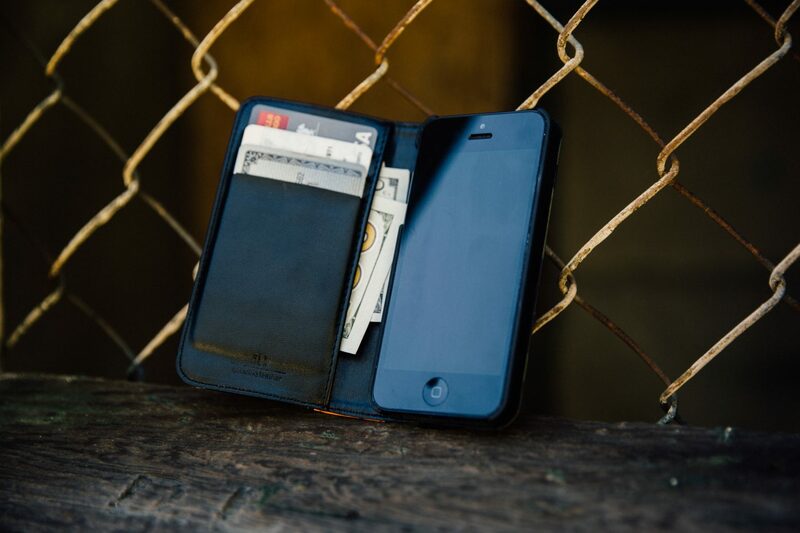 The Icon Wallet case ($49.95) includes 3 card slots, plus features a cash pocket behind the card storage, as well as a camera cut out for photography, and an elastic strap closure – all housed in a slim and stylish profile. The Icon is made of premium genuine leather and comes in charcoal waxed canvas, grey waxed denim, a waxed pinstripe, as well as camo genuine leather. 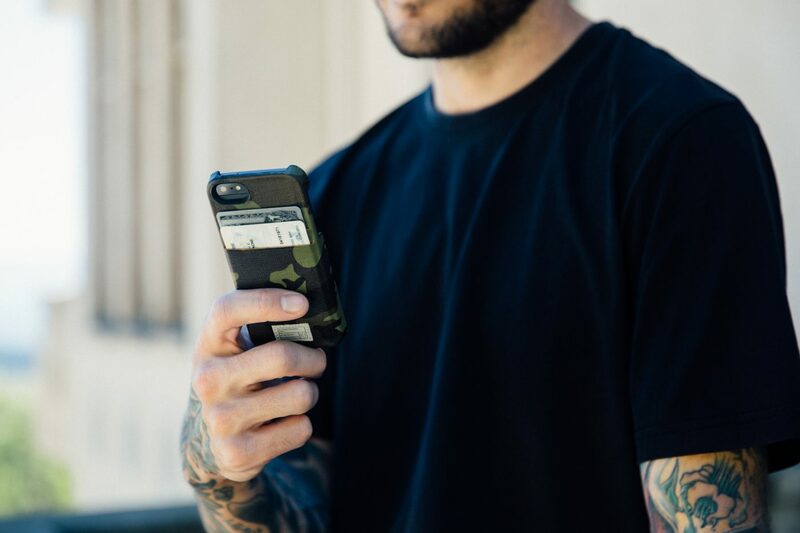 The Solo Wallet case ($39.95) – is available in camo, black, and red genuine leather – is a sleek wallet case that provides users with a camera cut-out and two slots intended for storing credit cards, an I.D. or cash, all in a super-slim profile design. 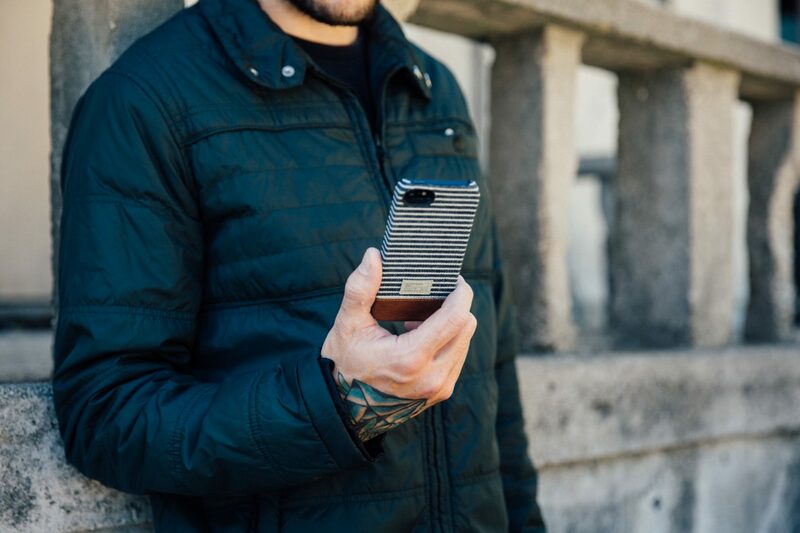 The Focus Case ($39.95) is a custom molded protective case wrapped in premium textiles. 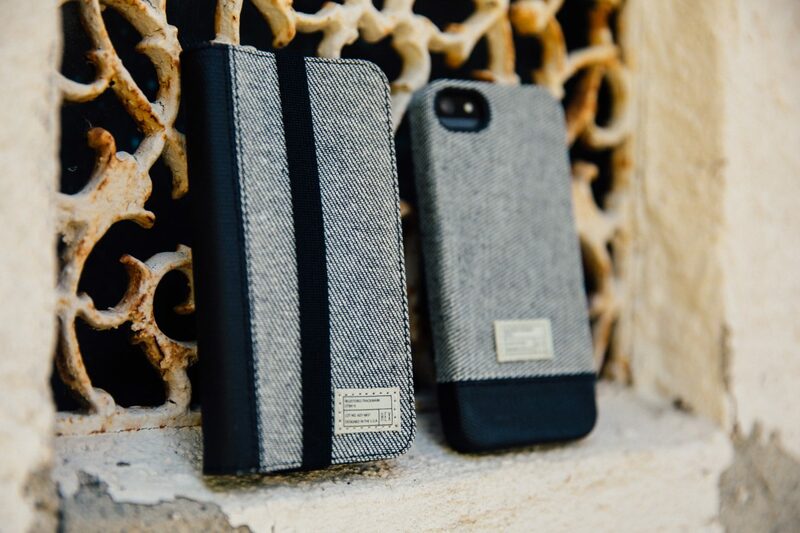 This case also comes in charcoal waxed canvas, grey waxed denim, a waxed pinstripe, as well as camo, and embossed snake black genuine leather. 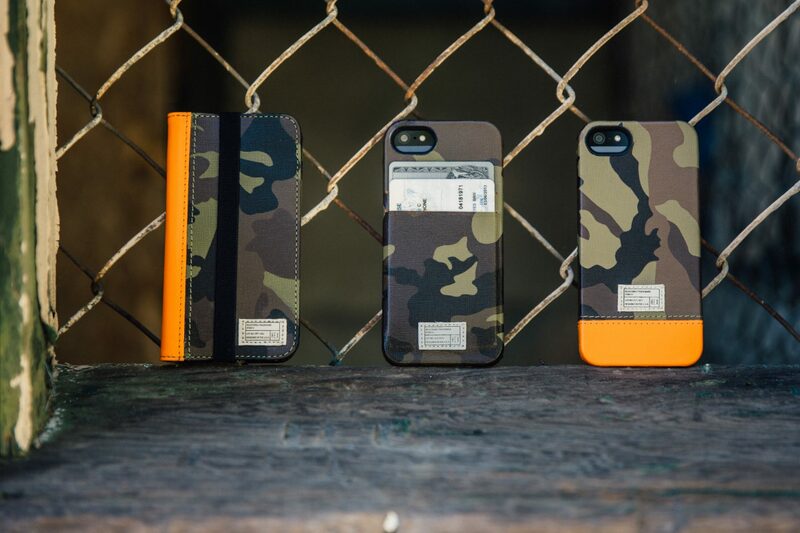 All of the cases can be found at select retailers and at www.shophex.com.